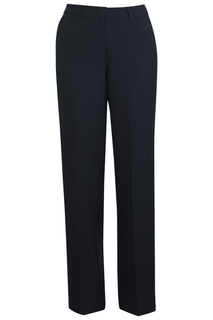 Great for casual days in the corporate industry, Edwards Garment has a great selection of comfy pants, shorts and skirts that are breathable and laundry friendly. 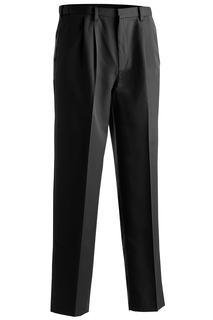 Edwards Garment offers several styles and fabrications of men's and women's pleated pants, chinos, cargo shorts and skirts that are perfect to wear in casual settings within the career and hospitality industries.  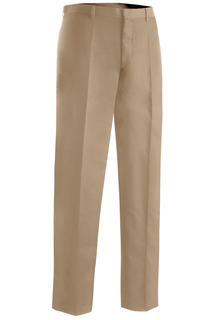 Edwards Garment polyester/wool dress pants and skirts, available in conservative styles and neutral tones, are a must in corporate settings. 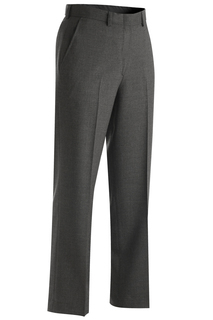 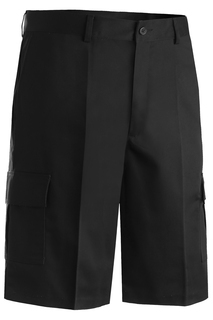 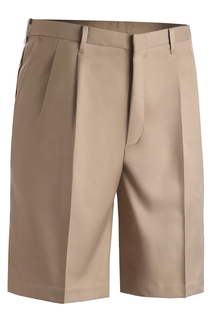 Edwards Garment offers a wide selection of pants suitable for any business setting, from casual to corporate. 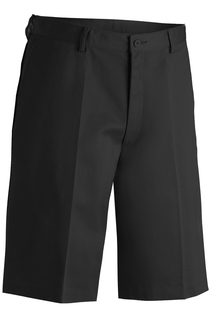 Edwards Garment chino and microfiber shorts are mostly made from breathable materials, which makes them a great wardrobe solution for casual business settings in warm climates. 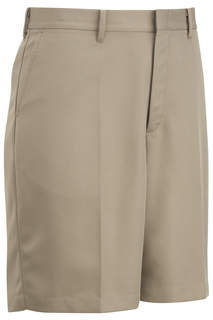 Available in a number of different styles, lengths, colors and fabrications, women's skirts by Edwards Garment are a nice, feminine addition to a work appropriate look. 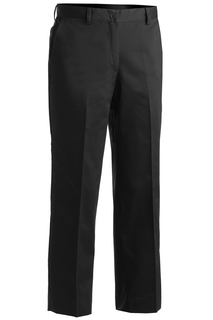 Built tough to withstand work environnments, Edwards Garment workwear pants offer comfort and durability paired with style.